The Black Rhino Boxer was designed by enthusiast and made for enthusiast of the Ford and Subaru off road rally racing genre. 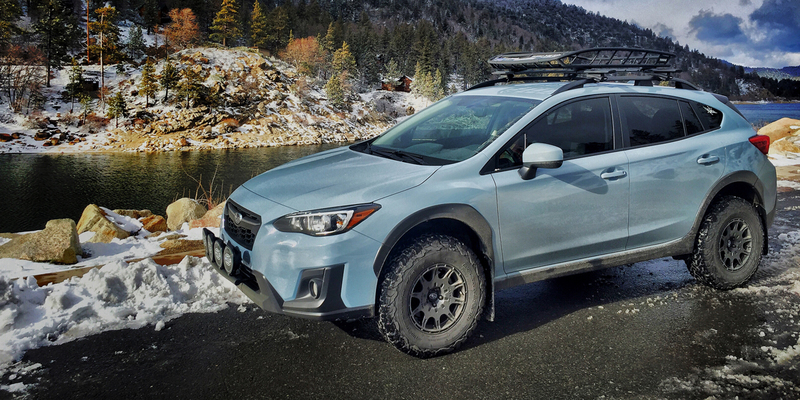 For the offroad overland Subaru vehicles such Crosstrek XV, Legacy, Impreza, Forester, Outback, and WRX, the wheel is offered in 16x7 size weighing in at a mere 16lbs! That means the lightweight wheel weighs approximately 3.4lbs less than competitors resulting in improved performance, steering response, and gas mileage. The aftermarket rim also features a rally ring that serves to protect the valve stem while enhancing strength and prevents deformation of the wheel from outside forces. IMPORTANT INFO: Shipping IS NOT FREE for the Black Rhino product listed here or found anywhere on our website. Our website only calculates "free shipping" when ordering our own "subtle solutions" branded products. Other branded products that do not have this warning / notification will generate free shipping automatically. Please contact us directly at #248-591-4885 to receive an accurate inventory check and shipping quote for the Black Rhino Wheels. 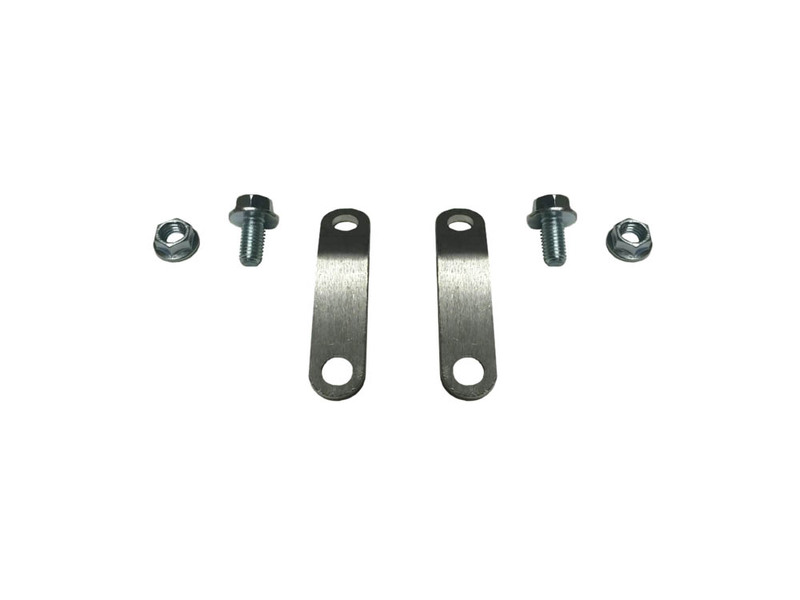 You can also drop us an email at: sales@subtle-solutions.com . Please be sure to include your year, make, model of your vehicle....the wheel size, offset, color, and bolt pattern....along with your shipping address when requesting a shipping quote. On average, the Black Rhino Wheels ship in the Lower 48 USA for anywhere between $15-$35 depending on your location. International customers will need to email us for more info. We will issue a Paypal Invoice to the email address you have purchased under for all customer orders that have been received that did not pay for shipping. We will not process any orders until we receive an email or phone call confirmation back as well as the additional shipping payment for the wheels. 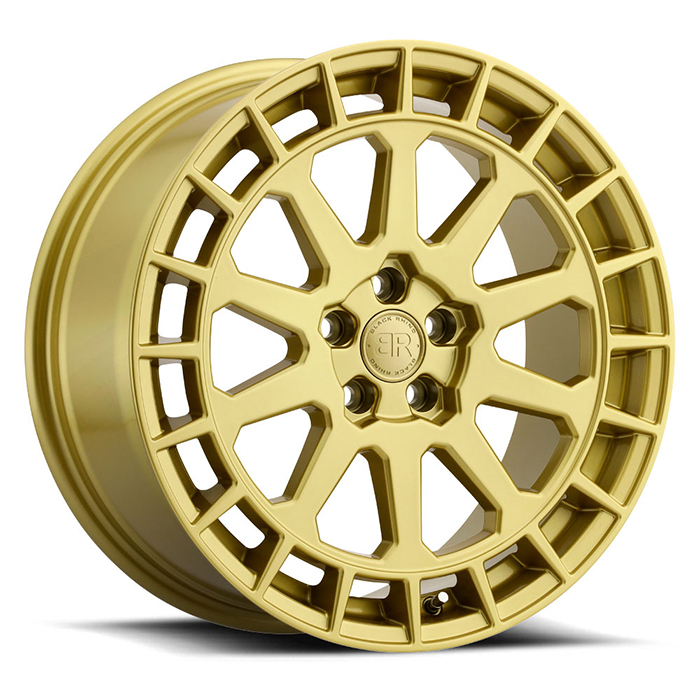 There is no sales tax on ordering these wheels from us, unless you live in the state of Michigan. We are an authorized Method Race Wheels dealer and while we do our best to stock every wheel size, color, offset, and style....we cannot guarantee orders will process by our normal 24hr turnaround service. At times we do have to ship from our other warehouse locations, so please keep this in mind. We appreciate your patience, understanding, and business! Call if you have any other questions. Thank you!